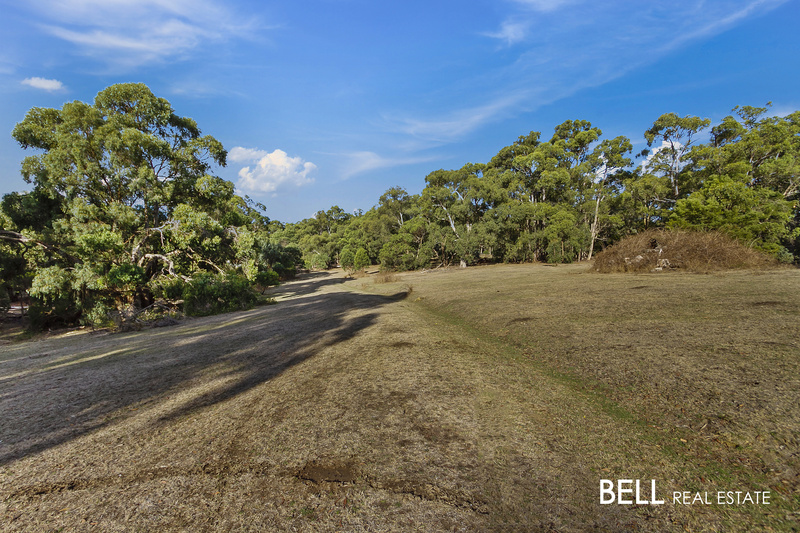 Incredible Opportunity to Build Your Paradise! 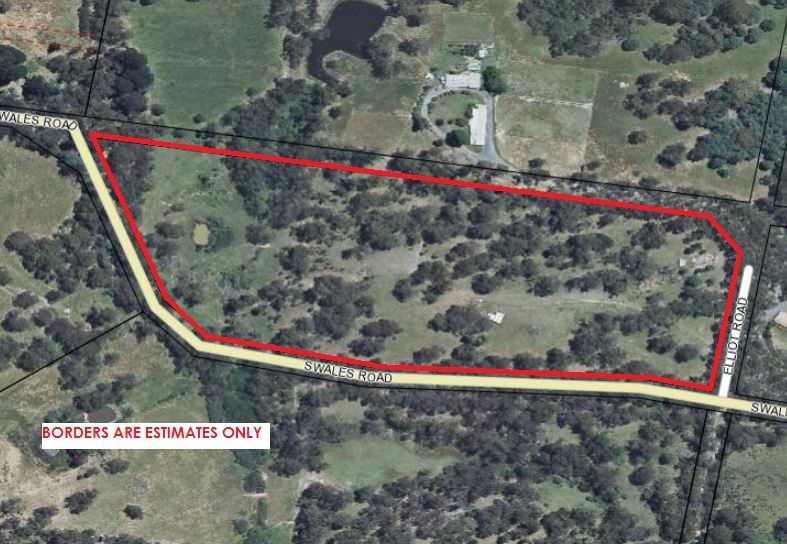 This is your chance to purchase 22 acres of land in Macclesfield and build your dream property (STCA)! 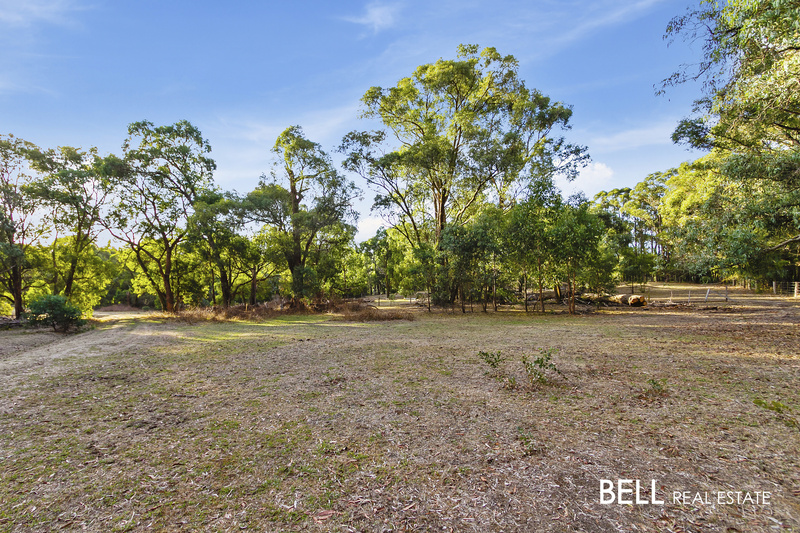 Located near the border between Macclesfield and Monbulk, this prime block is located off a sealed road and offers both lightly treed and cleared pasture. This is the rare chance of buying a blank canvas for you to create the home you have always dreamed of. 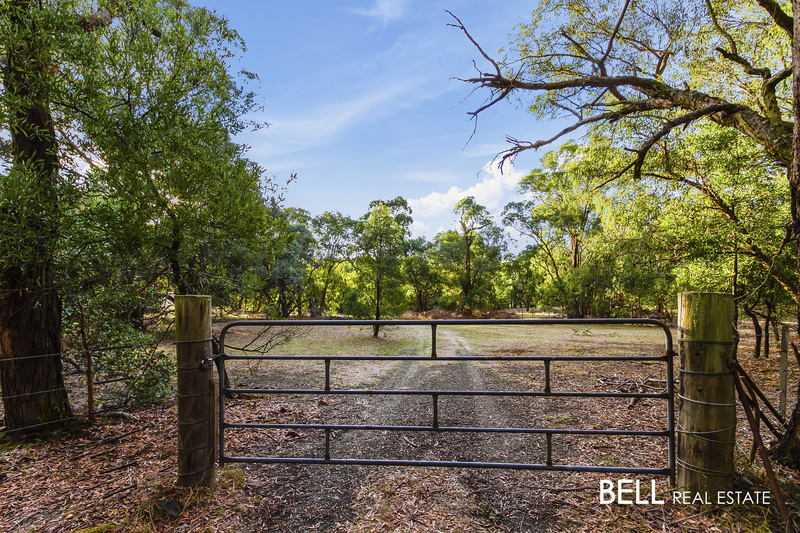 Bring your horses, alpacas, cows or goats as this acreage is completed fenced around the boundary and includes 3 fenced paddocks. There are two access gates and a spring fed dam. 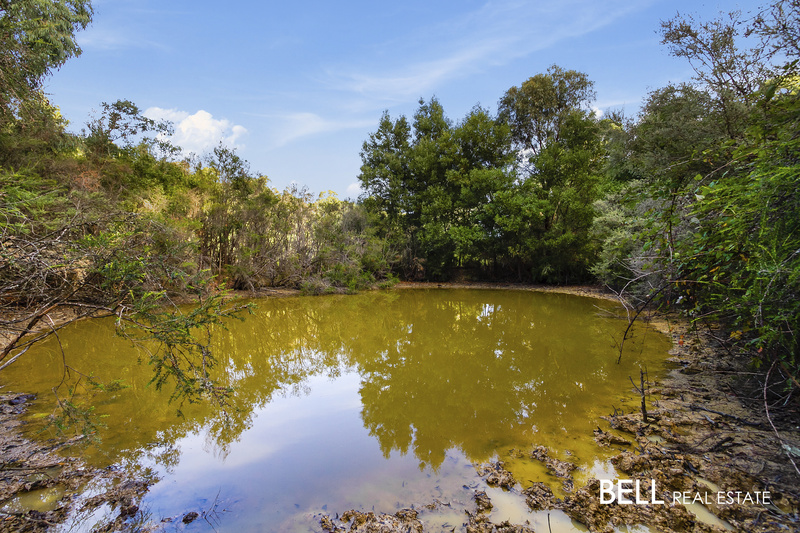 There is underground power to a current site proposed for a home build as well as a septic tank installed. There is also a caravan and shed ideal as a temporary dwelling. This block is easy access to schools and shops. 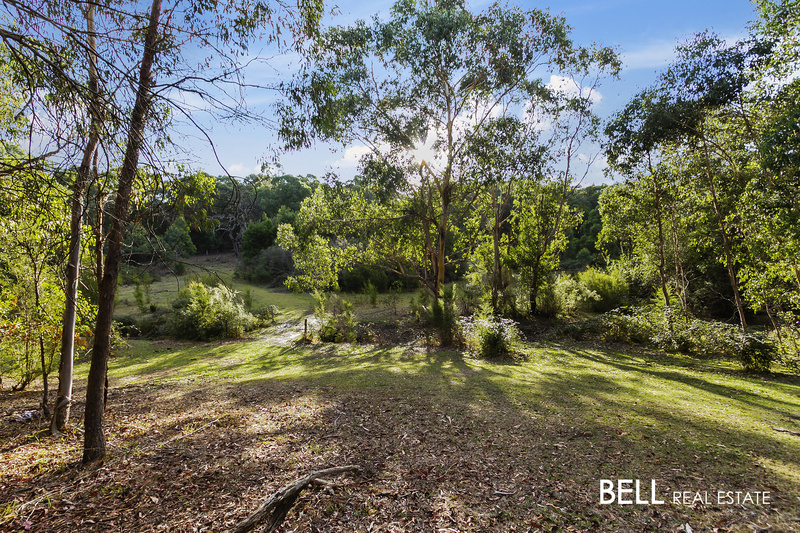 This is a must see acreage – don’t miss out, call today to arrange for your private inspection.